Happy Veterans Day! The National Park Service is honoring all military veterans with free entrance to all national parks for everyone for Veterans Day, including Everglades National Park and the #FloridaKeys’ Dry Tortugas National Park. 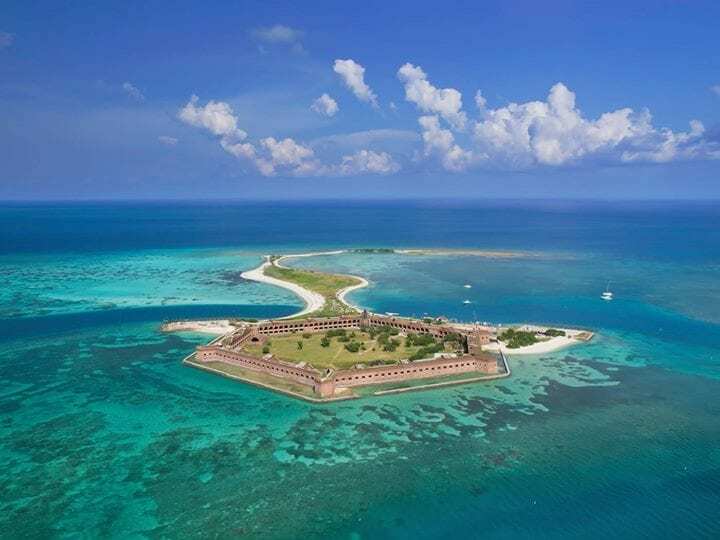 At Dry Tortugas National Park, a variety of remarkable experiences await visitors who venture out to this remote national park, including camping, snorkeling, bird watching, or fishing. Visitors can also enjoy exploring Fort Jefferson, the largest all-masonry fort in the United States.